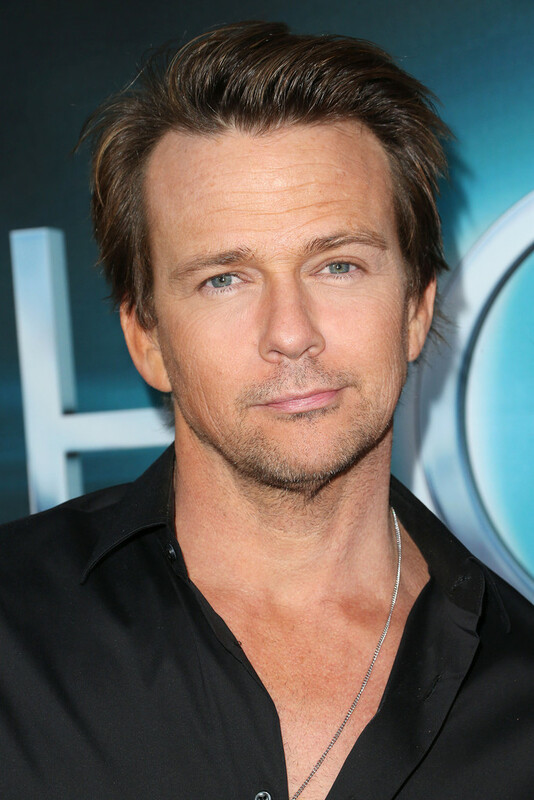 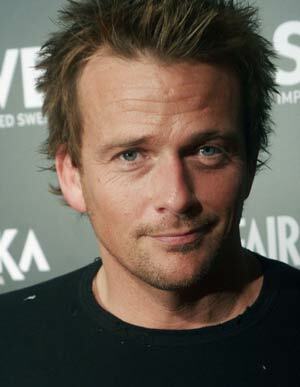 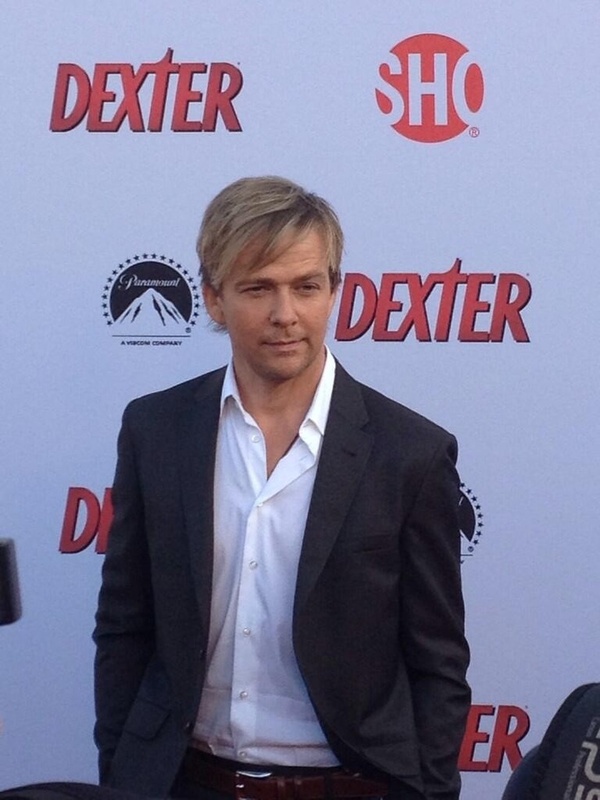 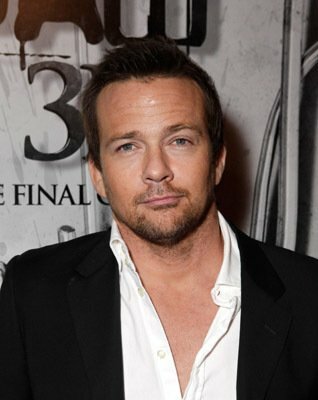 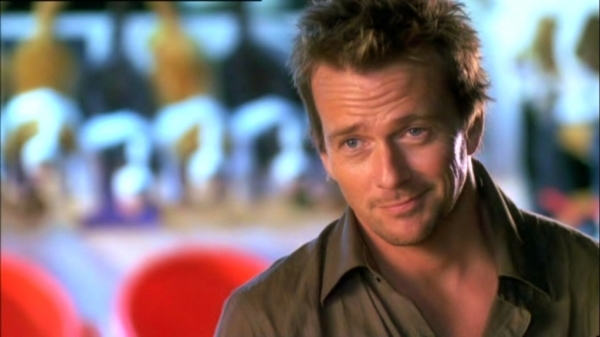 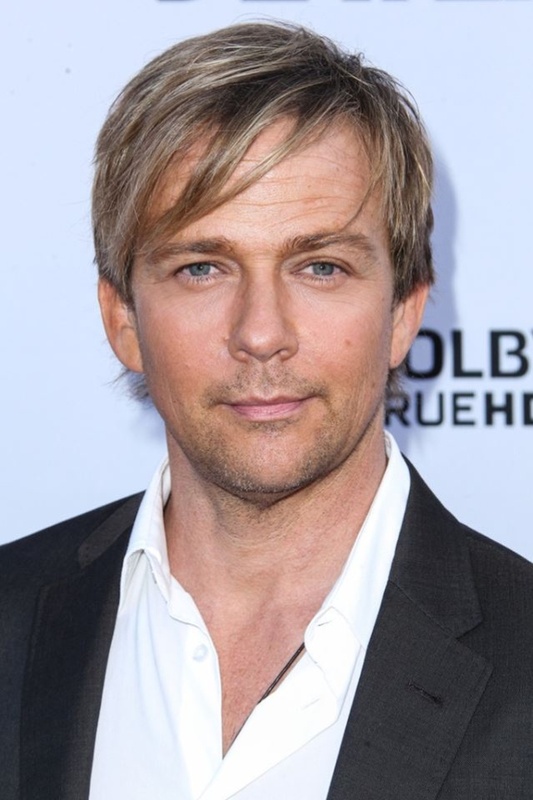 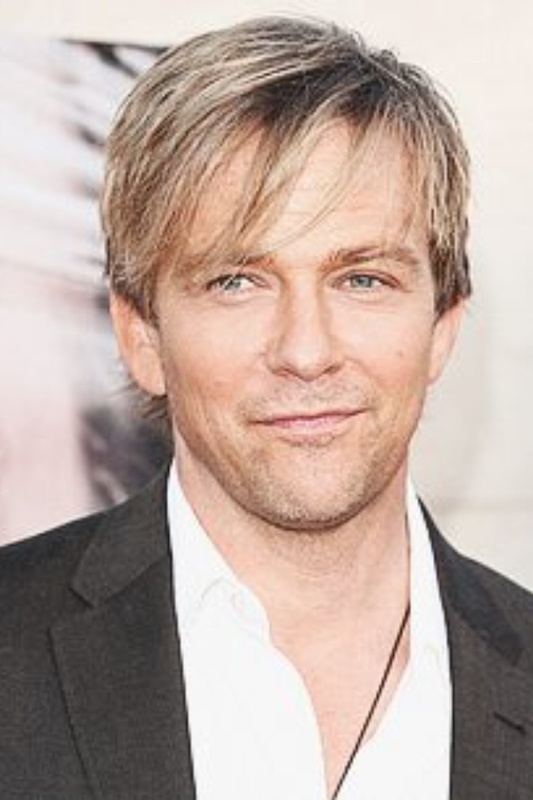 Sean Patrick Flanery (born October 11, 1965) is an American actor, author and martial artist. 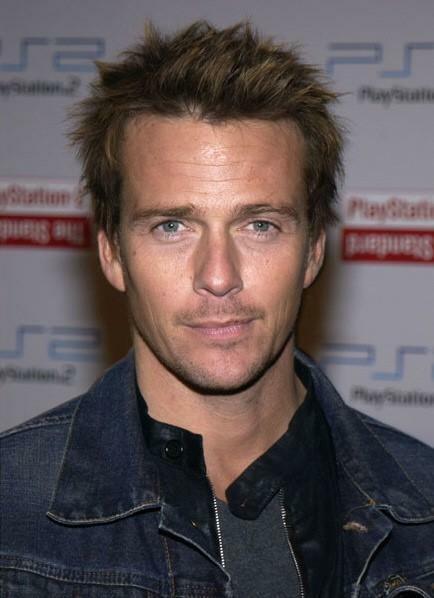 He is known for playing Connor MacManus in The Boondock Saints (1999) and its sequel The Boondock Saints II: All Saints Day (2009), Greg Stillson in the USA Network television series The Dead Zone, Jeremy "Powder" Reed in Powder (1995), Indiana Jones in the ABC television series The Young Indiana Jones Chronicles, as well as Bobby Dagen in Saw: The Final Chapter (2010). 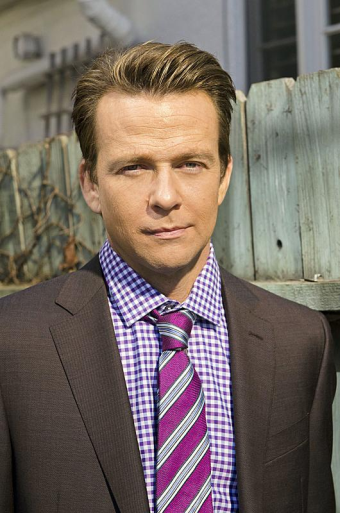 He is also known for his role as Sam Gibson on the CBS soap opera The Young and the Restless in 2011. 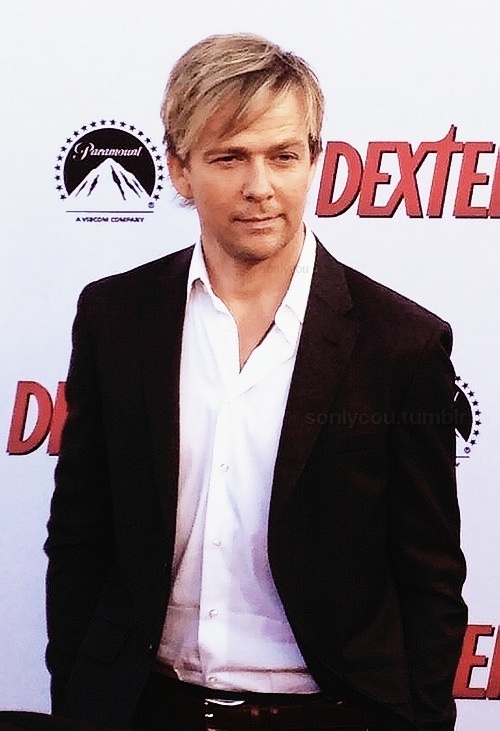 He starred in Devil's Carnival, a short film which was screened on tour beginning in April, 2012. 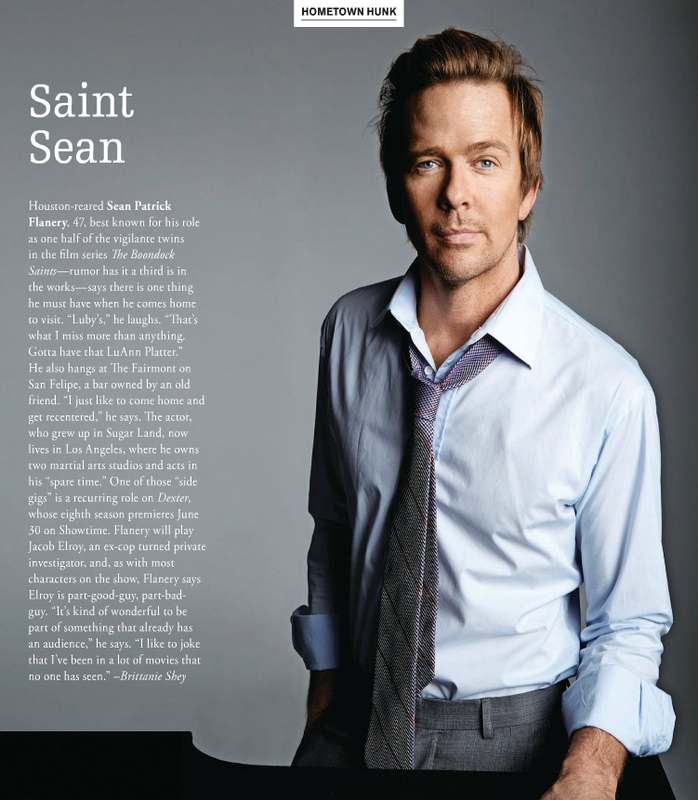 In 2016, he released his first novel, Jane Two, a coming-of-age story drawing inspiration from his own childhood and early experiences. 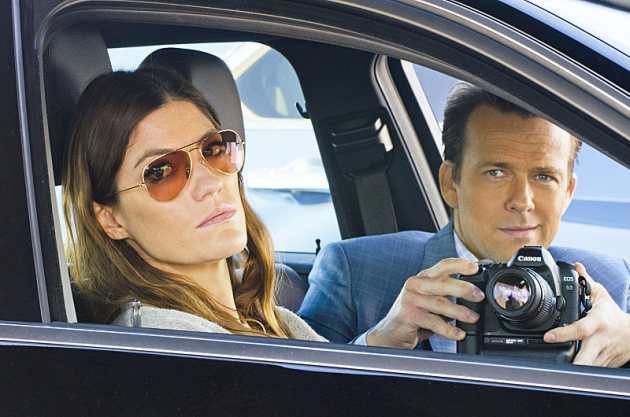 It was released to general acclaim.